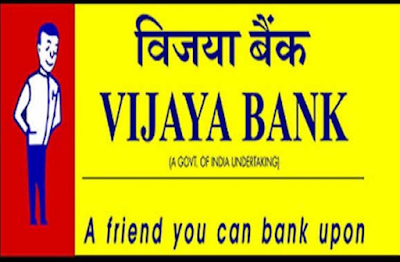 Vijaya Bank has revised Marginal Cost of Funds based Lending Rates (MCLRs) with effect from August 10, 2018. The Bank has revised the overnight, 1 month, 3 month and 6 month MCLR to 8.00% per annum (p.a. ), 8.10% p.a., 8.30% p.a. and 8.55% p.a., respectively. Moreover, one year, two year and three year MCLR has been revised to 8.65% p.a., 9.00% p.a. and 9.25% p.a., respectively.